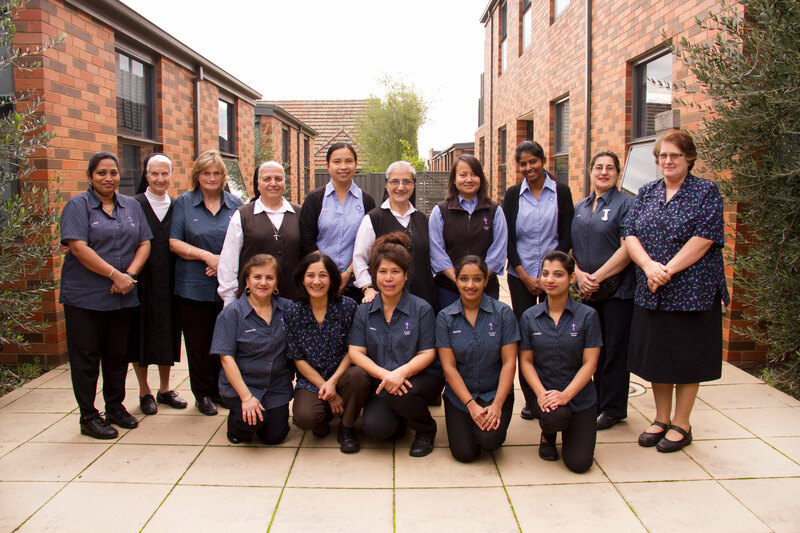 The Hostel is owned by the Antonine Sisters and co-managed by Senior Management staff Sister Salam (the appointed superior of the Antonine Sisters at Saint Paul’s Hostel and a Div 1 Registered Nurse) and Janette Lahoud (a member of the Maronite Community with extensive experience aged care administration). 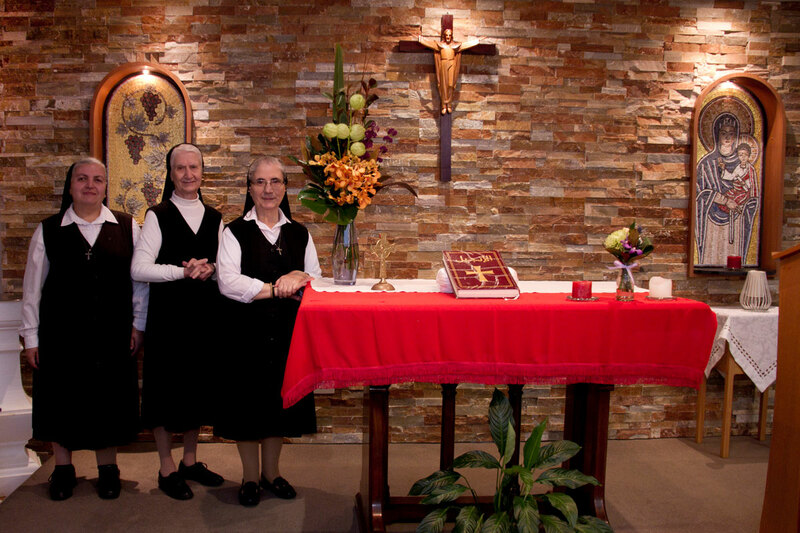 Both have had long associations with the Hostel – Sister Salam since 1995 and Janette Lahoud since 1996. We recognise that making the decision to live in an aged care facility is not an easy one. Management and staff are committed to providing emotional support to new residents and their families on admission and on a day to day basis. A mix of experienced staff are rostered 24 hours per day to provide contemporary care and service to residents. St Paul’s Hostel has 60 beds which are approved and certified by the Commonwealth Department of Health and Aged Care to provide residential Aged Care. We are a not for profit aged care secure accommodation facility. We offer a High care and Low care service. All our rooms are private rooms with ensuites. Couples can be accommodated with our interconnecting rooms. We are committed to ensuring the privacy of our patients’ information and the implementation of systems for responsible handling of personal information. Systems are in place to ensure residents’ personal information and other confidential information related to the management of the organisation is safeguarded against loss, unauthorised access, modification or disclosure. A team approach to providing care in partnership with residents and their representatives is taken. Security cameras are located at the front entrance for safety and security and are not used for any other purpose. To Provide a safe, homely, caring, sensitive and familiar environment for all residents, taking into account their individual, spiritual and multicultural needs. To Provide support for its residents in their daily living, while encouraging independence is of paramount importance. To Encourage and assist residents in a choice of activities and maintaining their privacy and dignity. To Promote interaction and mutual support between residents, hostel staff and the community, including the resident’s families and friends. To continually review services to ensure their long-term viability. To support quality management principles of continuous improvement and apply those processes to all services.